The Barnicks are back in 2016 with more LEGO® BIONICLE analysis, to alert you to some cool new Constraction and Technic elements and to review how the sets compare to last year's offerings. Kicking things off, Andrew has two of the small £6.99 / US$9.99 sets to examine which include some elemental creatures with frankly spooky sidekicks! In 2016, the Bionicle theme features the return of last year’s Toa with new designs, masks, and armor. 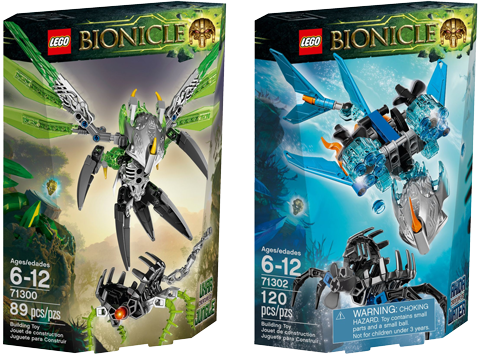 But instead of the humanoid Protectors from last year’s sets, the smaller sets of 2016 are elemental creatures which can “unite” with the Toa, attaching to their backs to grant them additional powers and abilities. I’m happy to be reviewing two of these creatures for New Elementary: 71300 Uxar - Creature of Jungle, and 71302 Akida - Creature of Water. So without further ado, let’s look at the unique new parts these sets have to offer! The managers of the LEGO Architecture range aren't too shy about instituting change; they've tweaked the formula of the sets gently in various ways over the years since launching in 2008. 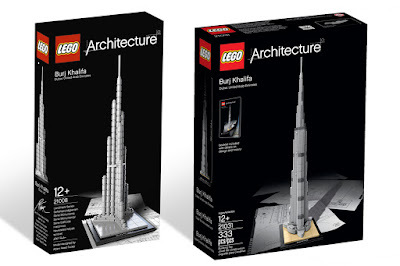 The new set 21031 Burj Khalifa is an interesting indicator of this, being the first set in the range to offer a new version of a building that has been released previously - in this case, 21008 Burj Khalifa from 2011 (on the left in the picture). I absolutely love the LEGO Architecture theme but there are some sets I never bothered with, 21008 being one of them. 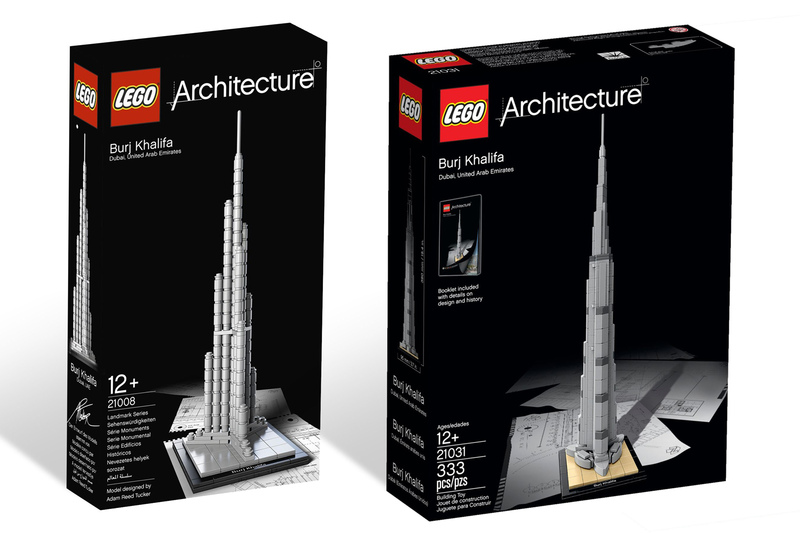 The model is a pretty enough object but paying £22.99 for the pleasure of stacking 112 round bricks was never something that piqued my interest.